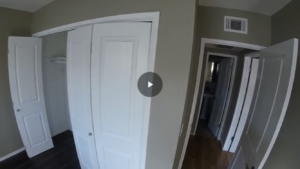 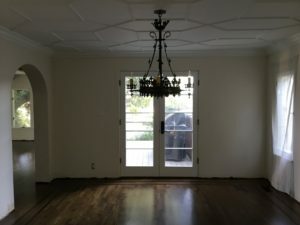 This rental property looked like the average apartment with its square rooms and no character. 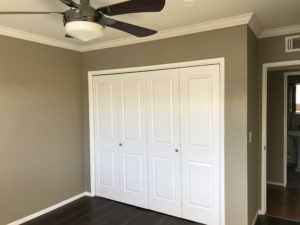 Paint and new utilities are nice but they don’t impress potential renters like adding crown moulding. 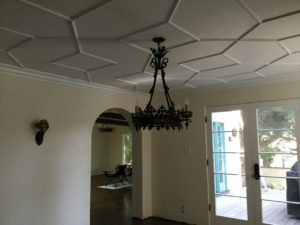 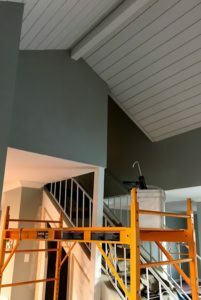 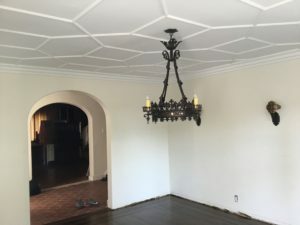 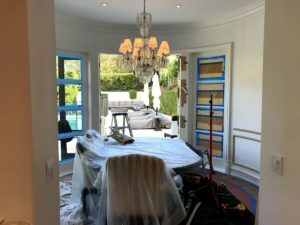 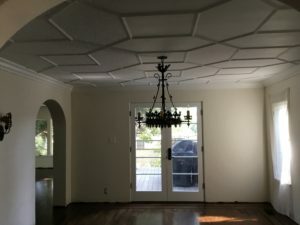 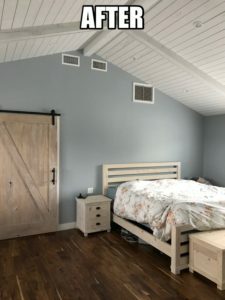 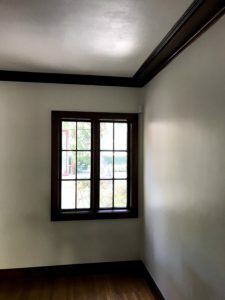 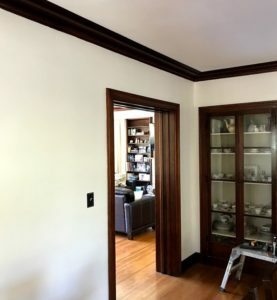 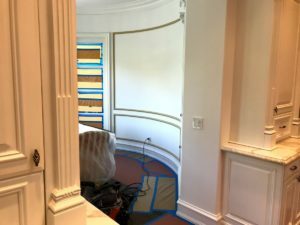 When the original dining room ceiling of this early 1900’s home became damaged the built up ceiling woodwork had to be recreated to match other woodwork on the ceilings in the home. 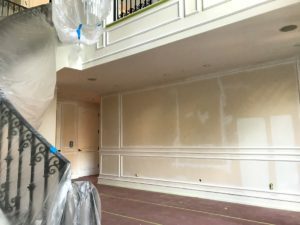 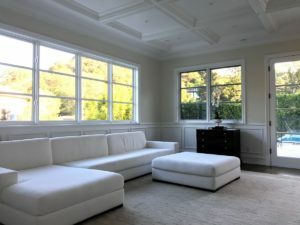 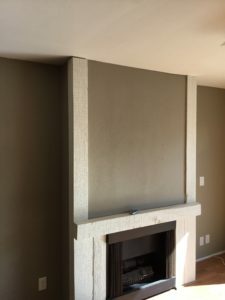 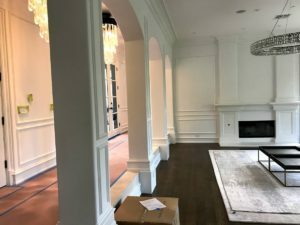 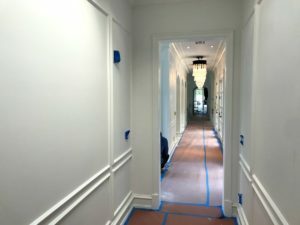 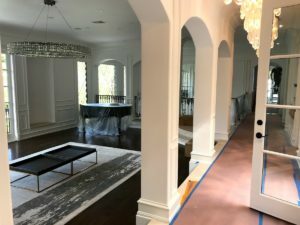 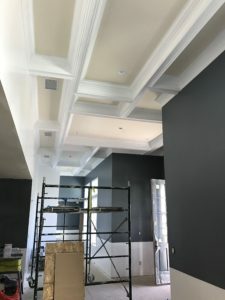 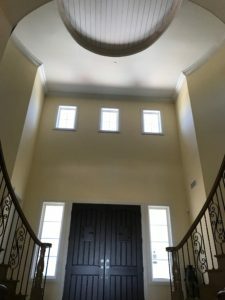 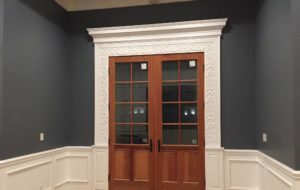 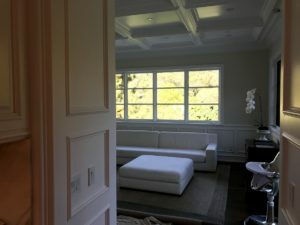 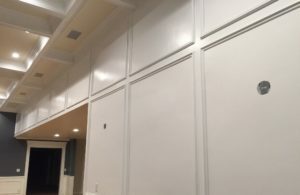 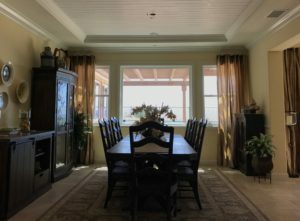 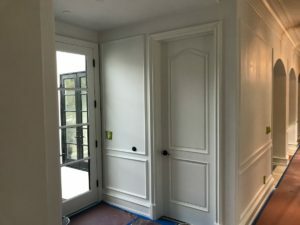 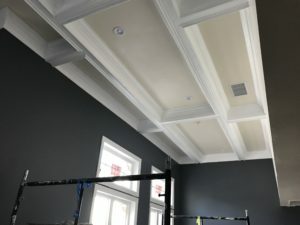 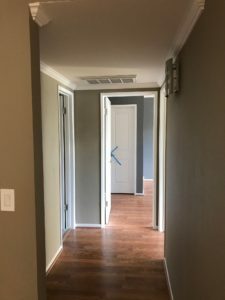 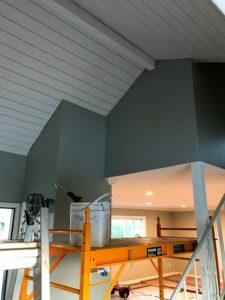 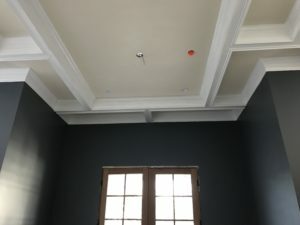 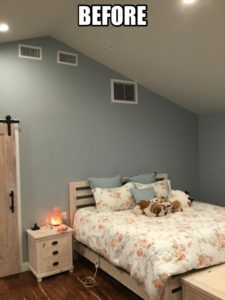 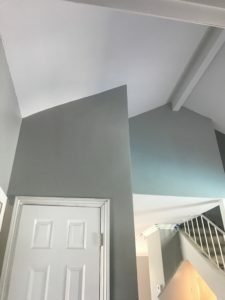 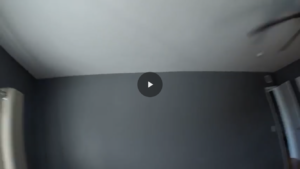 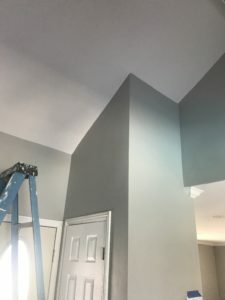 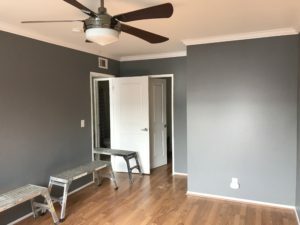 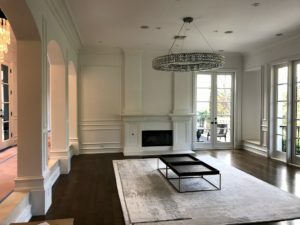 After installing crown moulding on all the flat ceilings in this 4 bedroom home, the finishing touch ended up being the customer’s favorite part of the project. 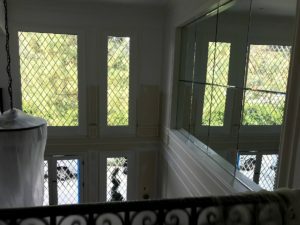 Somewhere near Beverly Hills is a 1 bedroom cottage in an affluent neighborhood. 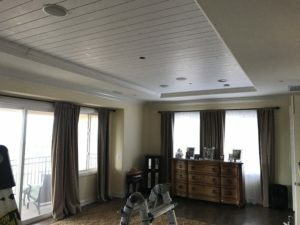 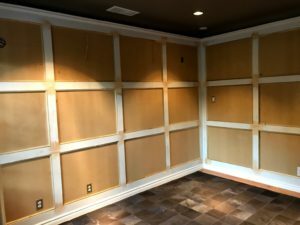 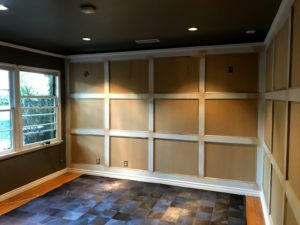 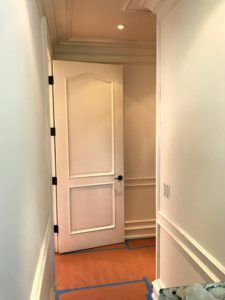 Today we completed an upgrade by adding a wainscot wall treatment in the living room along with baseboard and a crown moulding border beneath the existing cove ceiling. 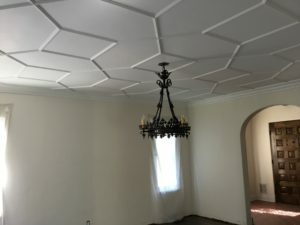 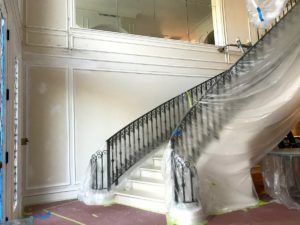 The pictures show the installation after woodworking and before painting so you’ll have to use your imagination. 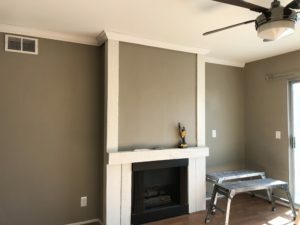 Stay tuned for completion pictures as they become available.